Yoga – a “happy” movement of HEALTH? – or an unholy movement from HELL? From fast-food franchise promotion to virtual video-game venues, yoga is a revolutionizing the fitness movement worldwide – and is even extending its reach directly into the churches and the lifestyles of professing Christians. But is it simply stretching, as some Christians claim? Is it a way to “breathe out” the effects of sin and stress, allowing the believer to “breathe in” the Holy Spirit? Or, is yoga one of the greatest Trojan Horses of our time? Promising to bring health, healing, and wholeness (even prosperity!) 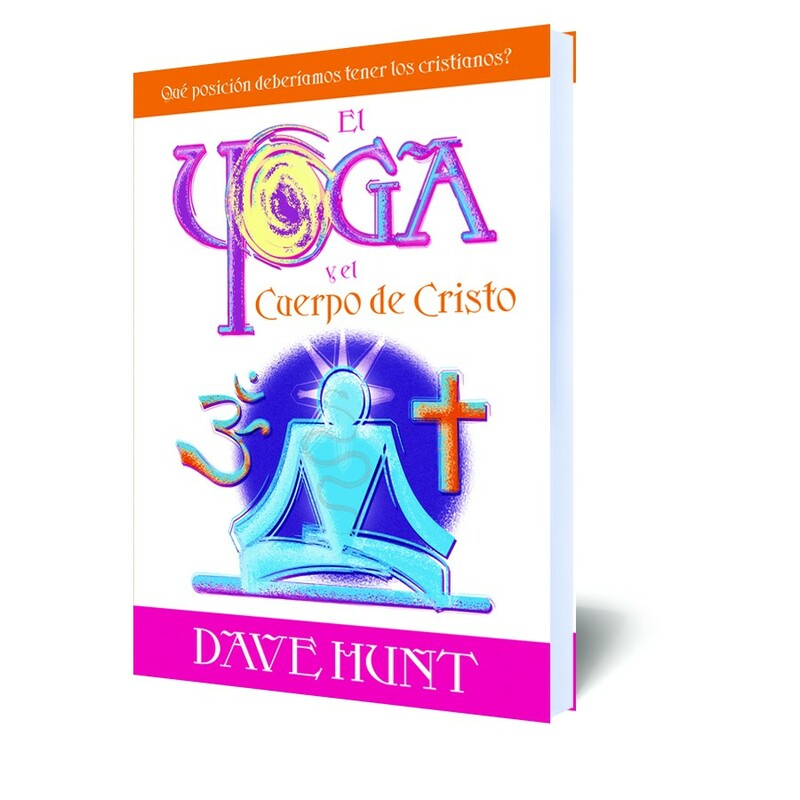 to its practitioners, readers will be shocked to discover that yoga is, in fact, based on the worship of (and prepares participants for supernatural connection with) unholy spirits that manifest in extraordinary and dangerous ways. The author – an avid promoter of biblically based physical, mental, and spiritual wholeness – distinguishes pure truth from popular belief in this revealing exposé. Every Christian should be informed of the true origins and effects of the practice of yoga and its ungodly roots in Kundalini energy – which literally defined , means an awakening of the “Serpent Power”.